Your Loveland home is a sanctuary, and you want to make sure it continues to support you and your family's lifestyle for years to come. It can; you most likely just need some help deciding what the best things you can do to it to make it right for you. At DeVol Design.Build.Remodel, we have decades of experience helping customers create the homes they need for their life, now. Our professional accessible design and home renovation services are delivered by seasoned craftsmen, with years of experience providing high-quality workmanship. Jeff DeVol and his crew are as good as it gets. Everyone is professional, timely, friendly and detail oriented. I was given daily briefings on their progress. I am so pleased with their work! Our best home remodel contractors in Loveland provide the perfect balance between optimal accessible home design and quality craftsmanship. From preparing your home for later life to wheelchair accessible bathrooms to full accessible kitchen projects – we guarantee you will be thrilled with the results in your home. So, whether you’re an older adult looking to create a home that will keep you safe, someone who uses a wheelchair daily, or just want a home that is easier for people to visit and live in, we can help. 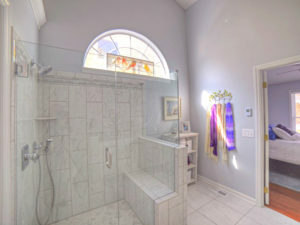 You can see home remodeling pictures in our portfolio. Loveland Bathroom Remodel – Let our local remodeling pros make your bathroom safe, more enjoyable and easier to use. 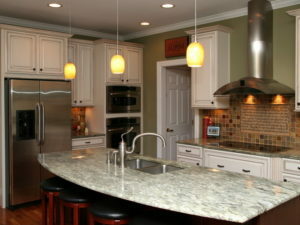 Loveland Kitchen Remodeling – Get the kitchen you need for your lifestyle: more room, easier to use and beautiful. Loveland Aging in Place Renovation - Create the home that will support you later in life: accessible, safe and comfortable. Loveland Handicap Accessible Remodeling - Your home should help you in your daily life. Our accessible remodeling professionals can help. DeVol is a premier remodel contractors in Loveland, OH. For nearly two decades, we've helped our clients create the homes they need. We are highly specialized remodeling contractors in home accessibility, Universal Design, handicap accessibility and aging in place. Contact us to learn more. One of our home remodeling professionals will be glad to answer any questions you have about your home. Or, you can contact us online and we'll call you. Have a look at some of the before and after photos of our home renovation projects. 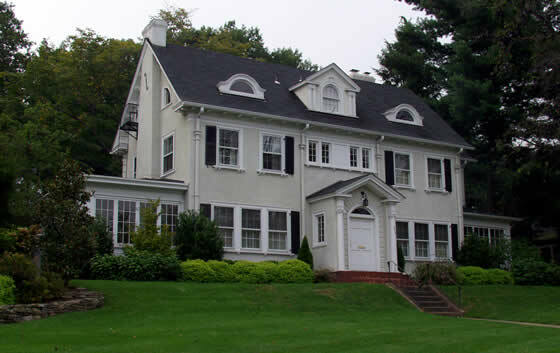 There are many home renovation photos, project descriptions and ideas in our portfolio. DeVol Design.Build.Remodel are general contractors in Loveland, Ohio who specialize in accessible home remodeling and improvement. As local home renovation contractors, we pride ourselves in delivering high quality project that meet the needs of our clients. We know that not all home remodeling contractors are the same and that what a company's customers say is meaningful. We invite you to read our customer reviews before you choose someone to remodel your Loveland home. DeVol is a proud supporter of the ALS Association Central & Southern Ohio.